A quick view of the most influential metrics in Avondale Estates. Scroll below to see Avondale Estates homes for sale. towns on the English countryside. First built in 1924, the city of Avondale Estates is a nod to William Shakespeare’s home, Stratford-Upon-Avon. As a result, Avondale Estates homes showcase distinct style. 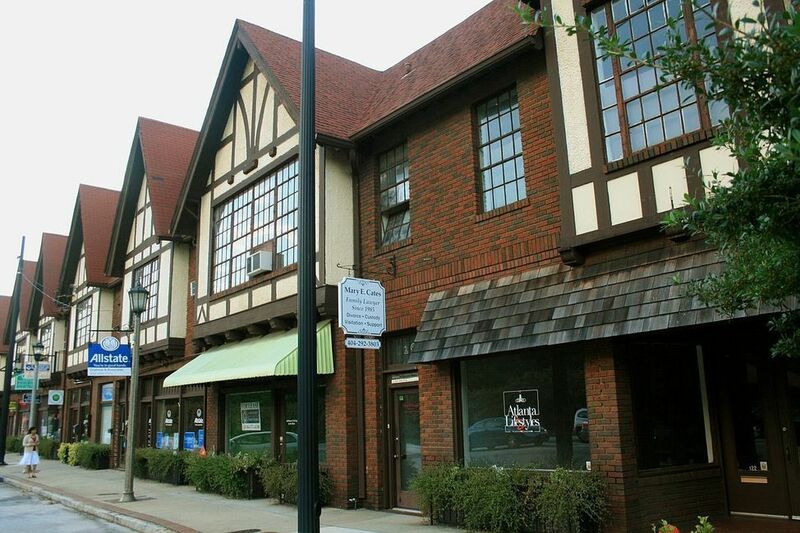 To match their name, shops on Avondale's main street downtown area were built in the Tudor-style. Visiting the city's "Tudor Village" looks like a trip to old-fashioned England. While sharing a border with the larger city of Decatur, Avondale Estates real estate has a quiet magic entirely its own. The city of Avondale Estates finds an especially perfect mix of town and country. Tucked away among green parks, beautiful views, and homes with great space, lies peaceful Lake Avondale with walking paths ideal for an evening stroll. Food and shopping in the Tudor village is as bold and colorful as the friendly neighbors themselves. After all, the list of fun and fantastic places to relax in Avondale Estates is a long one. For the comic book fan, My Parents' Basement is both a bar and comic shop. Meanwhile, the circus world of Palookaville makes dream milkshakes, hot dogs, and other treats. Down the road is the world's very first Waffle House, now the Waffle House museum. Overall, no corner is missing an adventure or space to taste something new and make memories. Truly, never were there a more fantastic spin on suburban living. The city is a short drive to main highways and has its own MARTA station. Grocery stores like the Your DeKalb Farmer's Market, a large indoor market with value prices from countries all over the globe, are just a quick ride away. Looking to buy or sell a home in Avondale Estates? View our selection of available properties in the Avondale Estates area. Check out the latest demographic information available for Avondale Estates. Browse through the top rated businesses in the most popular categories Avondale Estates has to offer.